RoadGear has developed a national distribution network and the industry's best reputation for excellence in customer service, buying power and on-time delivery systems. It prides itself on continually setting standards in quality and service and exceeding customers expectations. 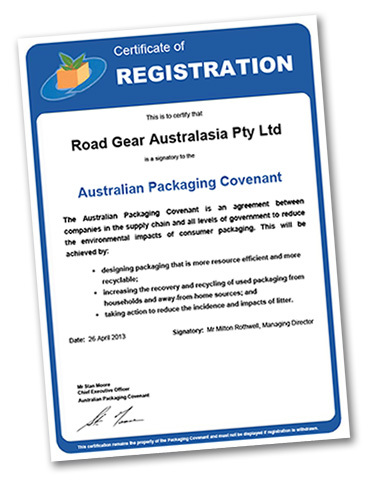 From its head office, north of Melbourne CBD, Roadgear operates a modern warehouse and distribution facility designed to respond quickly and efficiently to market demands. The team of more than 30 highly skilled and qualified permanent staff are committed to providing customers with the most comprehensive selection of quality products, the highest level of customer service, expert knowledge and product support.